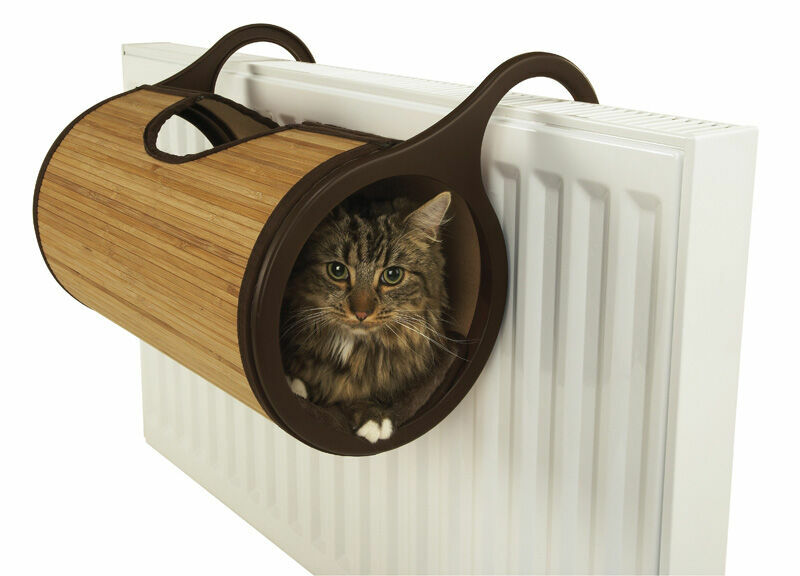 Made from eco-friendly materials, the Rosewood Natural Bamboo Radiator Bed has a contemporary design that will suit absolutely any style of home décor and provides cats with a comfortable place to lounge around and relax in. 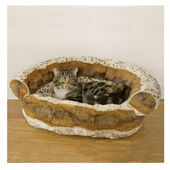 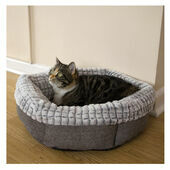 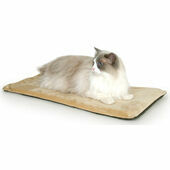 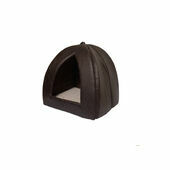 Complete with an integrated scratching pad to help keep cats entertained, the Jolly Moggy cat bed is designed to be hung from radiators so that its occupants are as warm and cosy as possible. 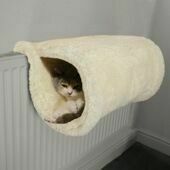 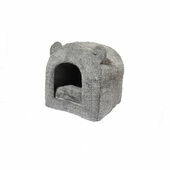 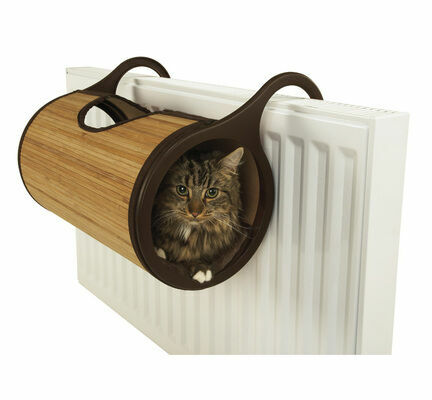 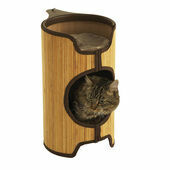 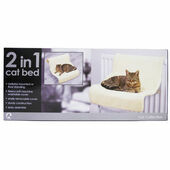 What's more, the tunnel-shaped design of this radiator bed allows cats to access it from either side, and there is also a third hole in the top that can be used as an additional entrance and exit; or as a vantage point to peer out of.